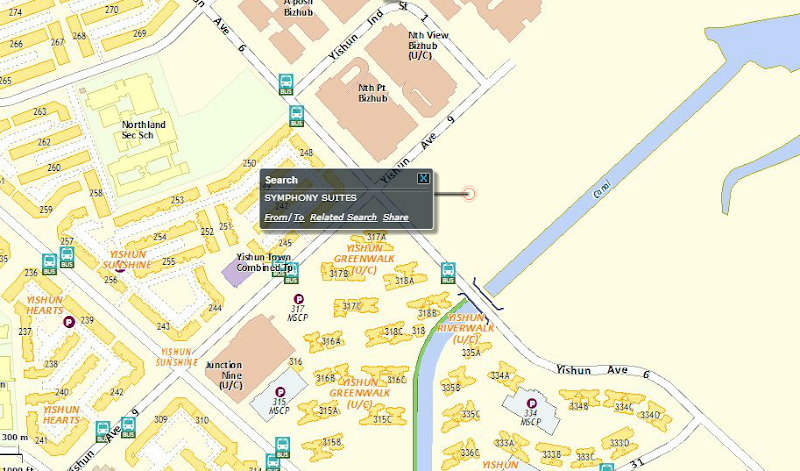 Symphony Suites is a new condominium located at Yishun Avenue. By looking at the craze of condo living amongst the people, several new condo launches in Singapore are considered. Every new condominium project like Symphony Suites at Yishun MRT promises high living standards with better amenities & facilities to simplify life. Please do not hesitate to contact us should you require detailed information on the unit. A full copy of the floorplans is also available upon request. Please read more its details and location! Please contact us to get more details! Disclaimer: While every reasonable care has been taken in preparing this brochure and in constructing the models and sales gallery/showflats, neither the Developer nor its agents will be held responsible for any inaccuracies or omissions. All statements are believed to be correct but are not to be regarded as statements or representation of facts. All information and specifications are current at the time of going to press and are subject to such changes as may be required by the developer. All plans and models are not to scale unless expressly stated and are subject to any amendments which are required or approved by the relevant authorities. Renderings and illustrations are artist's impressions only and photographs are only decor suggestions and cannot be regarded as representations of fact. All areas and other measurements are approximate only and subject to final survey. The Sale and Purchase Agreement embodies all the terms and conditions between the developer and the purchaser and supersedes and cancels in all respects all previous representations, warranties, promises, inducements or statements of intention, whether written or oral made by the developer and/or the developer's agent which are not embodied in the Sale and Purchase Agreement.